In April 2016, three men set sail into the south Pacific on a small boat headed to Micronesia to catch a flight, but when a storm approached, the high winds and ferocious waves capsized the boat and the men were alone in the dark four miles from land. 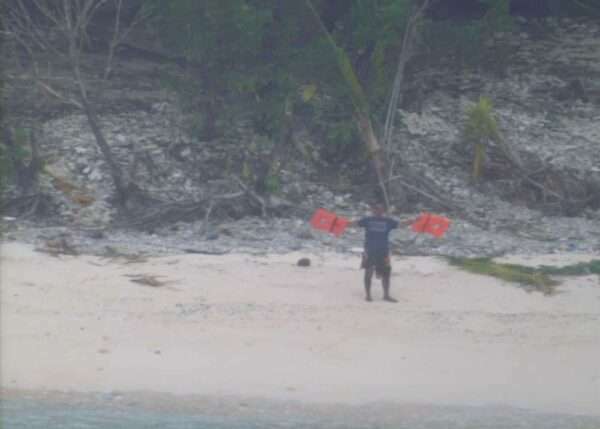 The men swam and were kept afloat by life vests until they found themselves on a deserted island — which they discovered later was Fanadik Island — and there were no signs of life, according to The Guardian. CNN reported that the island is 2,600 miles southwest of Honolulu and is part of around 600 islands combined. Three days passed and the men were losing hope but not yet hopeless. 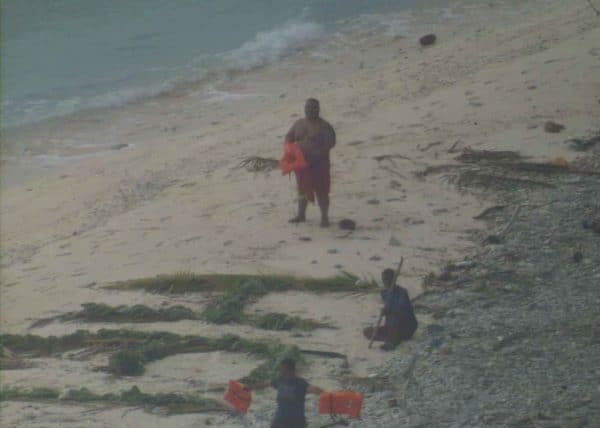 They used the very limited resources they had and spelled “HELP” in the sand using palm leaves. Then they waited. 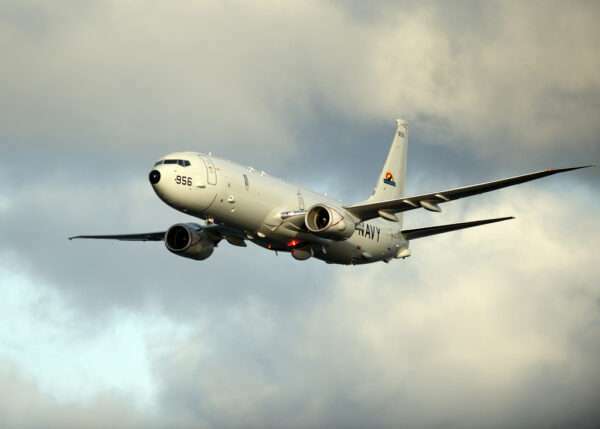 Their efforts paid off when a Navy P-8 Madfox 807 aircrew from Misawa Air Base in Japan spotted them on a search rescue. The men were waving their life vests in the air. The crew radioed search and rescue in Guam, who notified the families of the missing men to let them know they were safe, and a safe rescue was conducted. The men were taken by boat to Pulap, where their original journey began. Before the men were rescued, a combined effort of 17 hours of searching had been underway, covering some 178 miles of area. A Navy P-8 aircrew was called in at 6 a.m. to assist and around 8 a.m. the men were found. AMVER, a computer-based voluntary global ship reporting system used universally by search and rescue, aided in the recovery. The system is sponsored by the Coast Guard. He added that the men had lit a fire and that fire initiated their successful recovery.